Key West has long been a welcoming place for LGBT travelers, artists, and freethinkers and that remains true today. This eclectic, delightful little island has loads to offer active travelers – kayaking, sky-diving, shipwreck diving – and just the right amount of low key activities for the more relaxed traveler – beaches, shops, galleries. Getting around on foot or by bike are great ways to experience the island. During the day, you can head to Duval Street for shopping or check out the only gay & lesbian historic trolley tour. Yes, the only one! Hard to believe, right? There’s also Higgs Beach which has a poignant AIDS memorial. Gay life seems to spill into the mainstream on the island and visitors can expect to feel welcomed and comfortable at any establishment be it a bar, hotel, or shop. At night there are plenty of options for fun like 801 Bourbon Street for drag shows or Bourbon Street Pub for dancing. Just a quick flight south and 90 miles away, Havana is the big city life to Key West’s small, beach town vibes. While Florida’s small island offers watersports, trolley tours, and the Ernest Hemingway Home & Museum, Havana has cigar factories, fortresses like El Morro, and museums such as the National Museum of Fine Arts and the Museum of the Revolution. Though getting around by bike is also a great way to see Havana, taxis are quite convenient here as it’s a much larger city and being old American cars, they add to the experience. At night check out a cabaret show at Cabaret Las Vegas or listen to live music from one of the many music venues. As for the gay scene, Havana may not have the history of being as open and tolerant towards the LGBT community as Key West (where the bar is set quite high! ), but it’s better than you might imagine. The city has a lively, if not evolving, gay scene found in the neighborhood of Vedado. There’s also a gay beach called Mi Cayito that’s located about 20 miles outside the city. 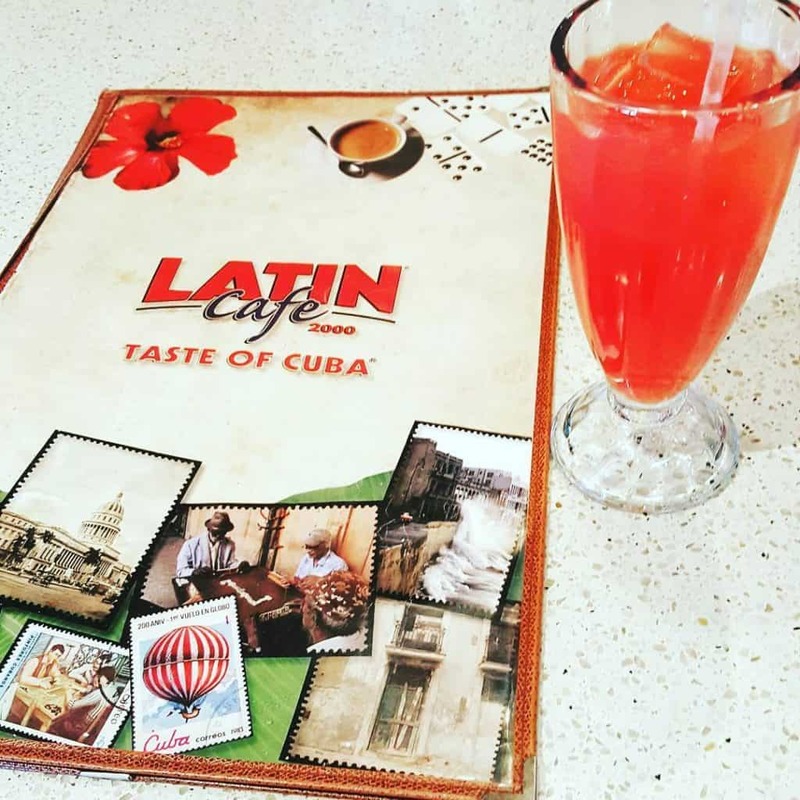 The city undoubtedly has lots to offer gay visitors looking to experience Cuban culture. Both of these destinations also boast great LGBT annual events such as Key West Tropical Heat or Havana’s Pride Parade, which was led last year by President Raúl Castro’s daughter, Mariela Castro. 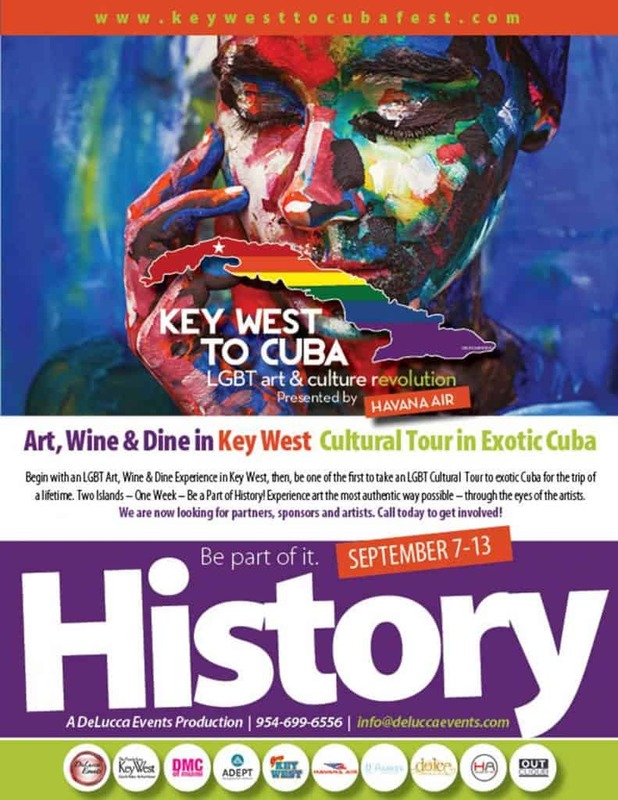 One new event for both cities this year is the Key West to Cuba Festival: LGBT Art & Culture Revolution presented by Havana Air. It kicks off in Key West with an Art, Wine & Dine Experience which includes private gallery, museum and rum distillery tours, dinner and pool parties, live music and art, lots of art! Then it’s off to Havana for a Cuban Cultural Experience involving artist studios, LGBT beaches, Havana’s historical district, cigar farm tours, and private LGBT parties and dinner shows. This one-week, two-island event is taking place September 7th-13th and is an excellent opportunity to visit both destinations with an LGBT-led tour group. Check out their site to learn more and find out how to be apart of history. 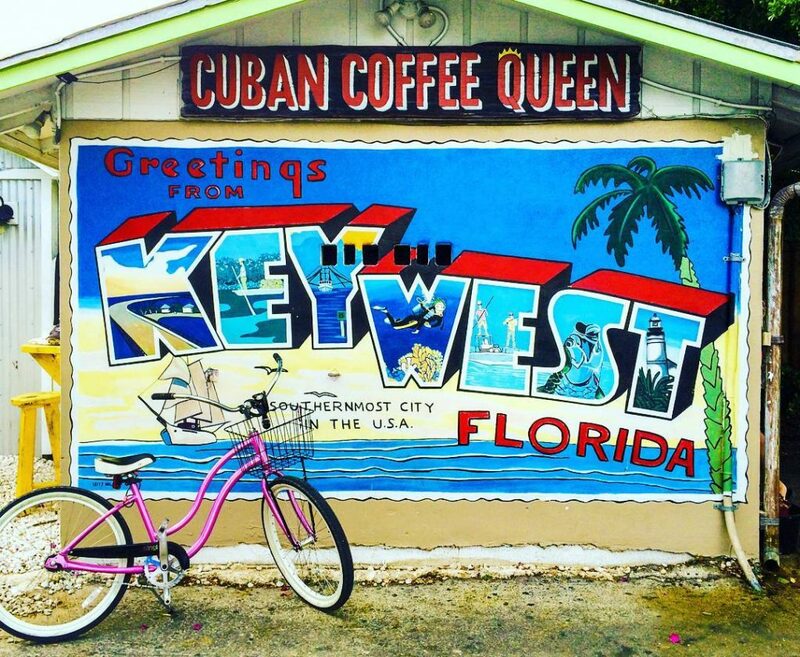 The Key West to Cuba Festival is sure to be an incredible event for LGBT travelers interested in experiencing the culture, history, and talents that make both islands remarkable. Due to special restrictions, Americans visiting Cuba have to go with a group tour making this a great and simple option – plus the planning will be done for you! Key West has been a pioneer in LGBT travel and Cuba is now set to follow that example by making Havana an ideal destination for queer travelers as well. Have you visited Key West or Havana? What did you think? Are they on your bucket list? 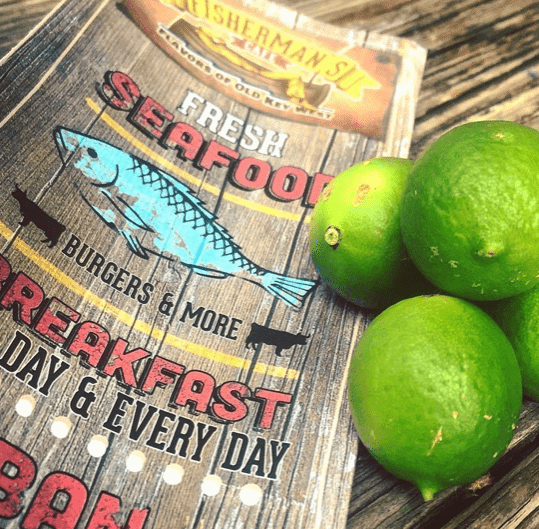 Note: This article was written in partnership with Key West to Cuba Festival, however rest assured all opinions are 100% our own and we would never sacrifice our integrity for a sponsorship. All photos via Key West to Cuba Festival. Love the article! Things are coming together beautifully we just signed world-renowned Cuban artist as our premier artist who will be creating an original piece of art for our commemorative poster -Michel Mirabal. We also confirmed our non-profit partner Our Fund helping the LGBT community in a myriad of ways. Be sure to check out all their great causes. If you have any questions on the event, give us a holler. Tickets are selling fast and only hav 60 for the Cuba trip! Thanks Wendy. I’m sure it’s going to be an amazing trip!